Due to the demands of schedule I am finding it increasingly hard to supply you with guitar lessons and tips that you have come to expect in this newsletter. As a result, I have brought on board another guitarist to help me assemble these videos. I’d like to introduce Sean Rohrer to all of you. Sean has 20 years of experience as a guitarists musician and mix engineer. He and his bands have toured extensively and shared the stage with acts like Sleeping with Sirens, Soulfly and Static X. 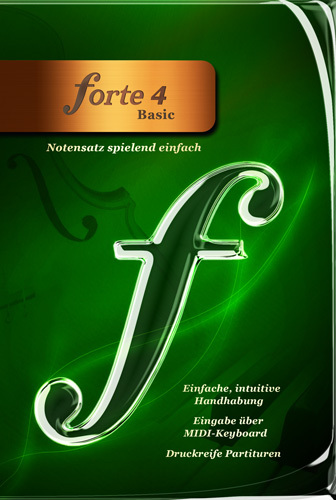 The folks at Forte are celebrating their 500,000th download by giving away FORTE Basic (a $24 value), absolutely free. If you use video in your guitar lessons, learning or teaching, then you really should try this product. 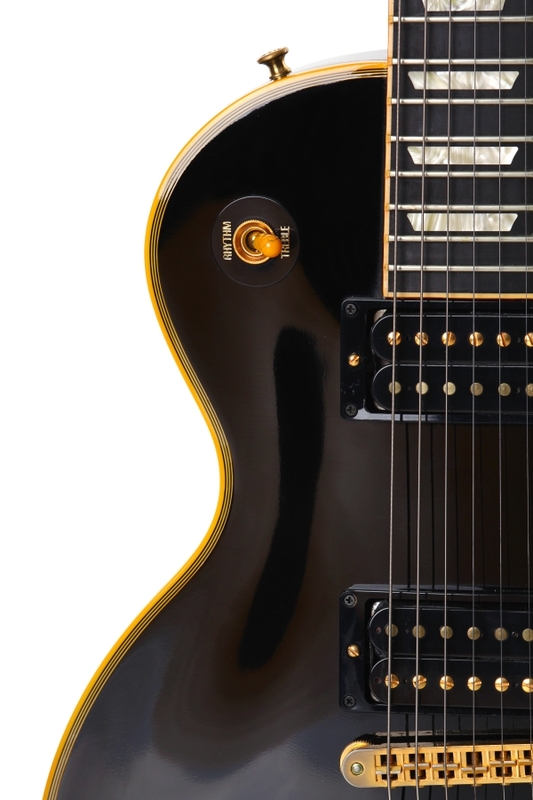 It will enable you to learn guitar songs, solos and riffs easier and quicker. It not only saves you time but it enables you learn material more accurately – because you can break a solo or riff down, analyze it and then put it back together again by doing video slow motion, video zooming and repeated playing – ALL at the same time. Here is what one user said. You should hear my first assignment vs. those who didn’t use Video Surgeon. It could be the difference between a passing grade and a failing grade for me. You are changing the way people learn! I’m the third student in this class that already bought Video Surgeon. You should hear my first assignment vs. those who didn’t use Video Surgeon. Stay tuned, because with Sean’s help I hope to send you a steady diet of new guitar lessons.